Noelle McNeil was born January 24, 1985. She resides with her family in New Jersey. 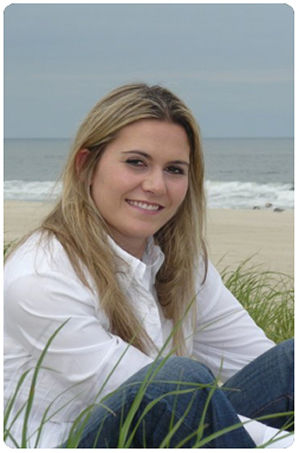 Noelle graduated from Monmouth University and is working in the Health Care Industry as the Community Relations Ambassador for the Neuroscience Unit at Meridian Health. She is now at the gym 7 days a week working on balance, coordination and core strength training. She continues to use exercises and techniques learned in therapy many years ago. She shares her experiences with young people and carries a message of acceptance and hope for all.